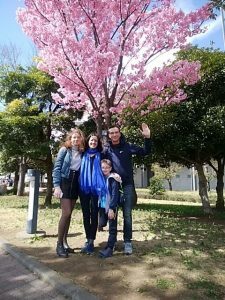 Our guide took a family from Moscow to the National Future Science Museum, the crossing at Shibuya and the sacred Meiji Shrine. 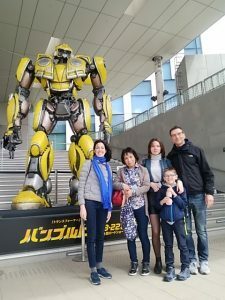 At Odaiba, the children enjoyed a lot to see the big figure and the Honda’s Ashimo robot. They appreciated the calm ambiente at the shrine.